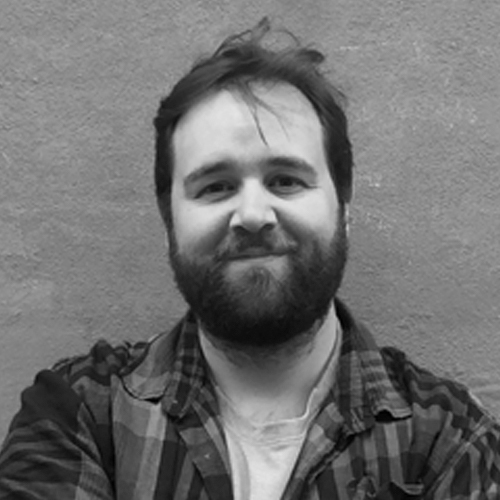 Ian is a writer and researcher, who specialises in all areas of vfx, animation, filmmaking, post production, VR and gaming. He has authored his own book, ‘Masters of FX,’ profiling 16 visual effects supervisors from around the world. He was a senior writer for fxguide for five years where he wrote and produced articles alongside podcasts and fxguide’s web TV show. Ian also helped produce WIRED magazine’s DesignFX visual effects featurettes. He now freelances for Cartoon Brew as the visual effects and tech editor there. As well, he is writing for 3D Artist, Inverse, Thrillist, Movie Maker Magazine, Digital Arts, Empire Magazine, other publications and at his own site, vfxblog.com. Ian has moderated panels at international industry events such as SIGGRAPH LA. He also collects memorabilia from the movie, Speed.